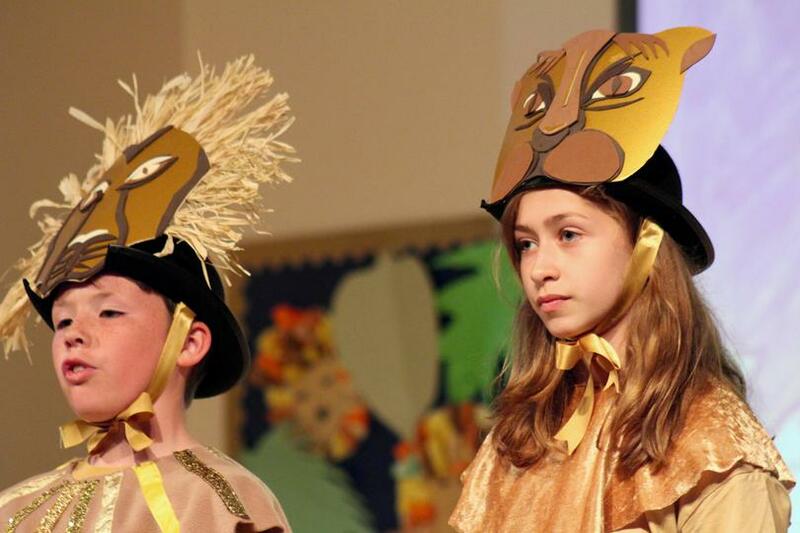 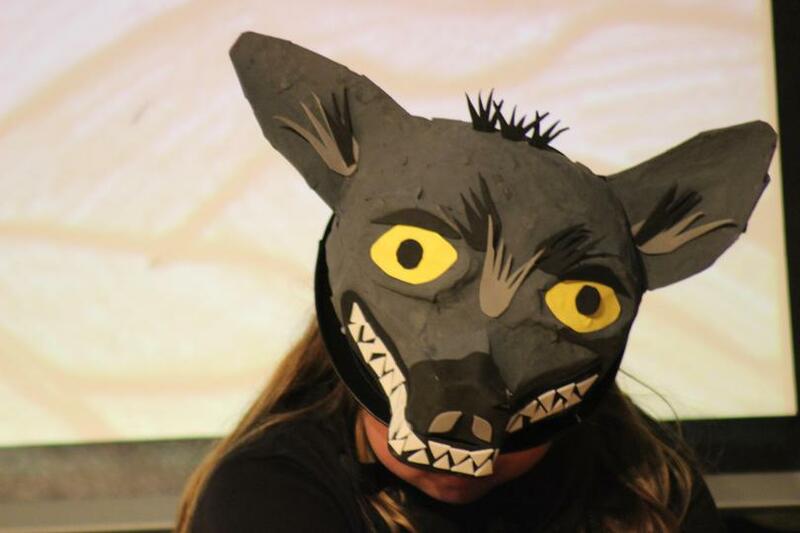 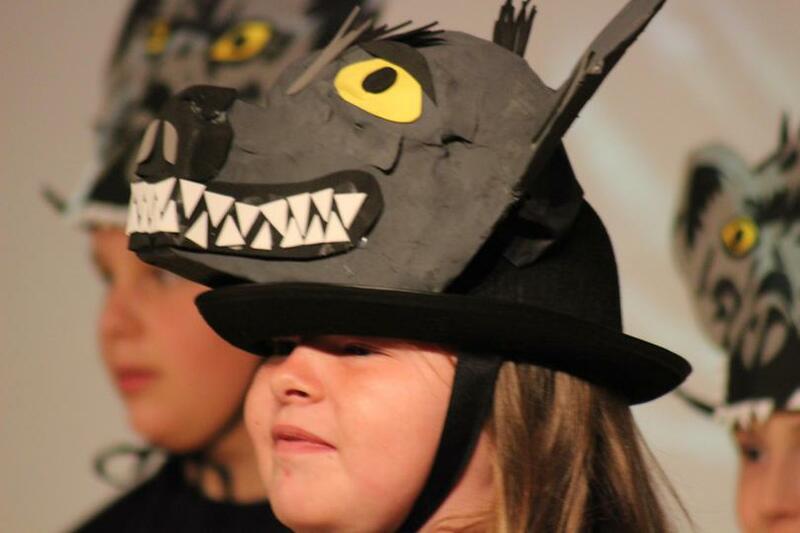 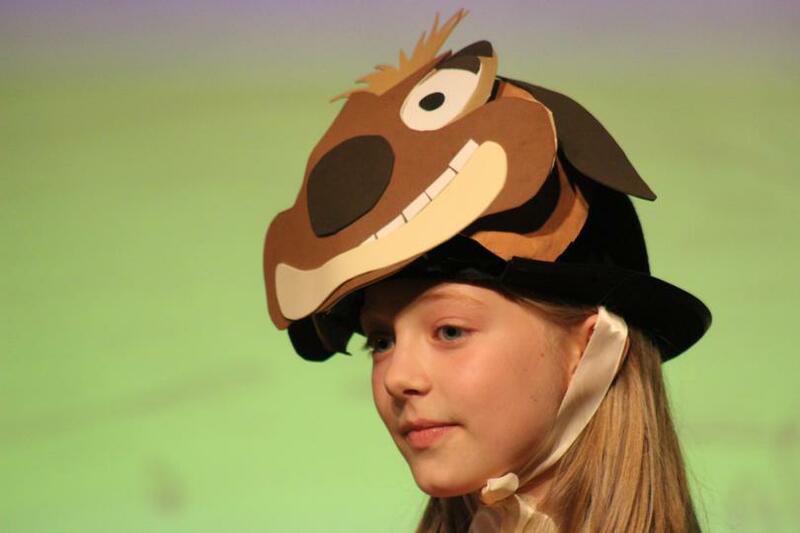 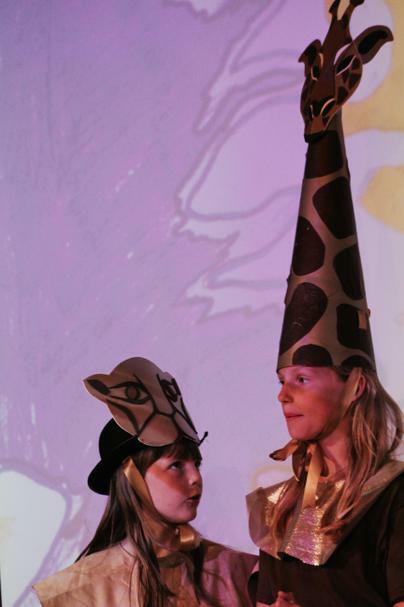 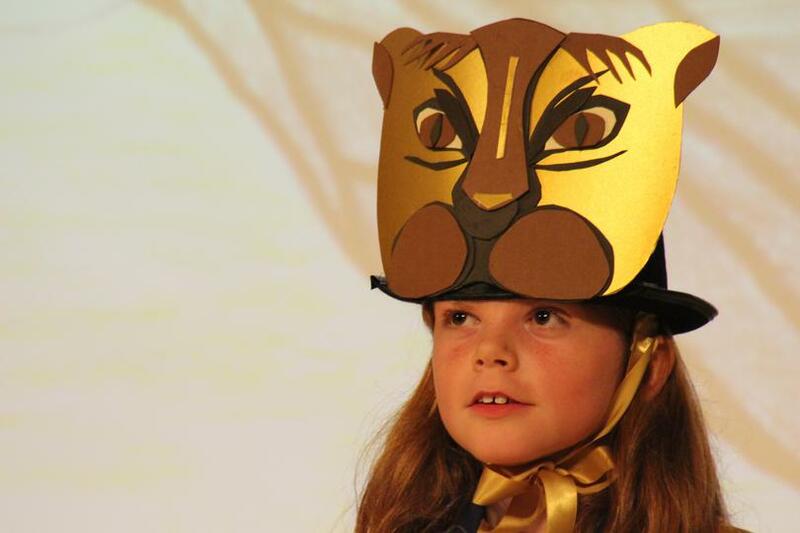 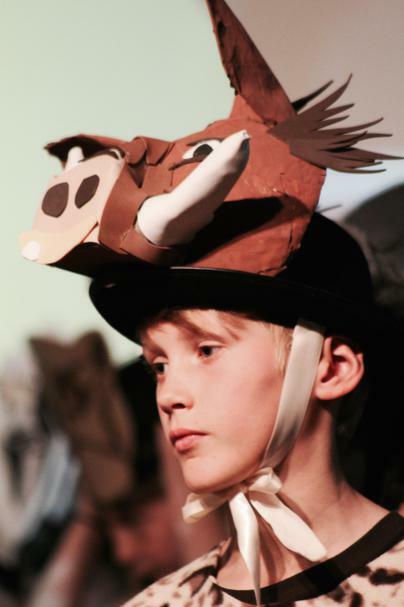 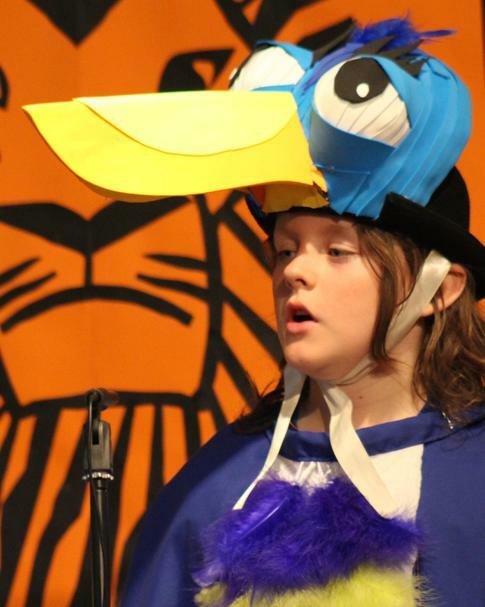 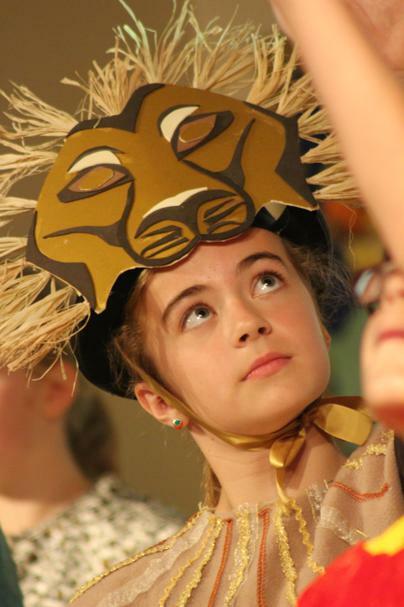 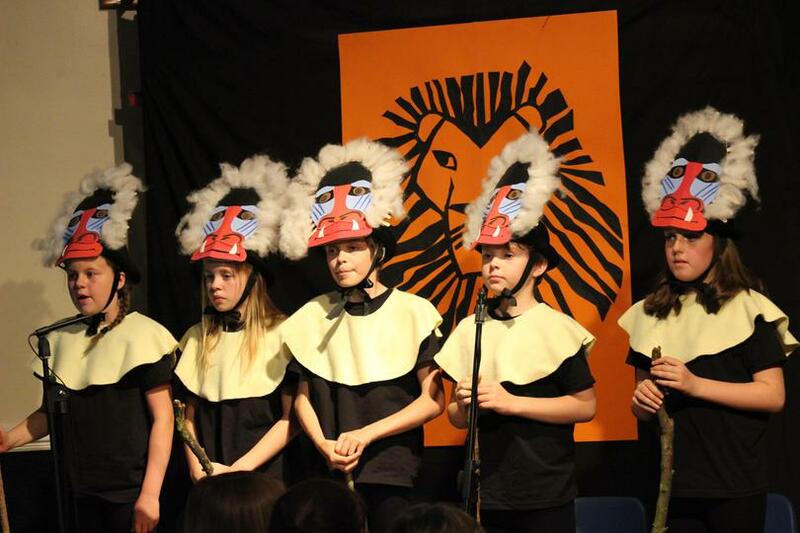 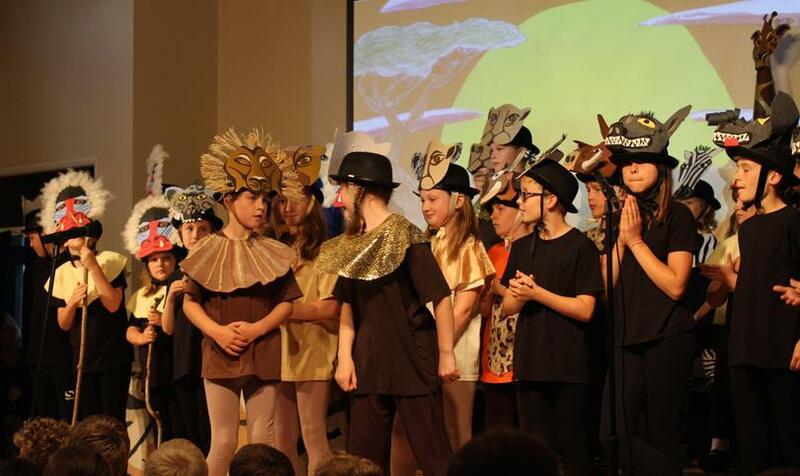 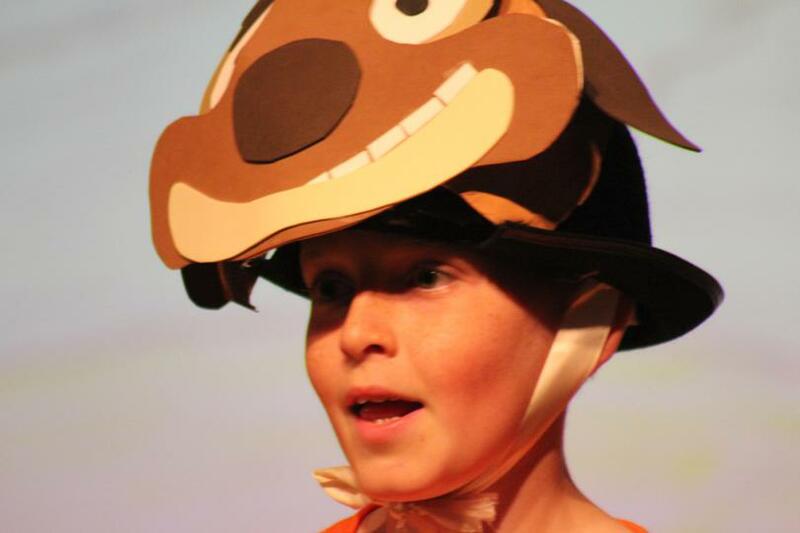 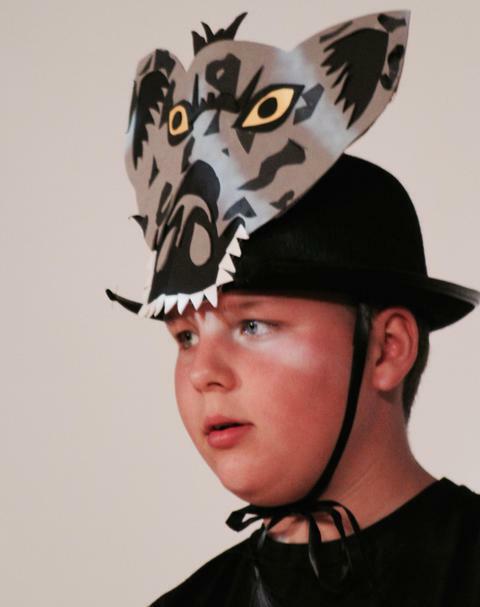 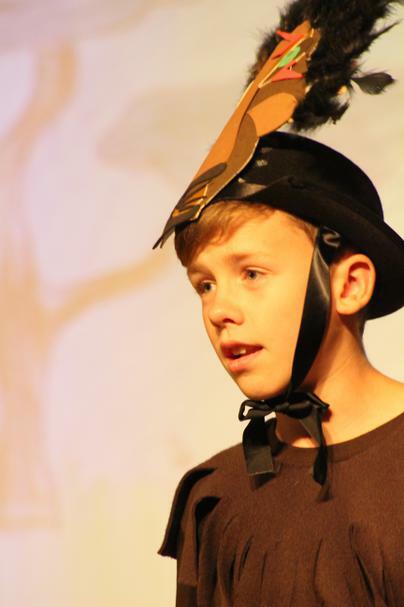 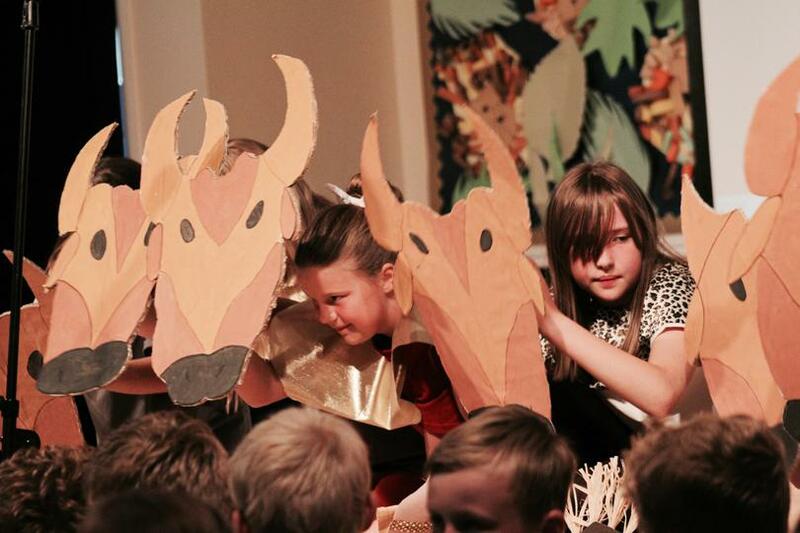 During the Summer Term, our KS2 children performed the Lion King to packed out audiences. 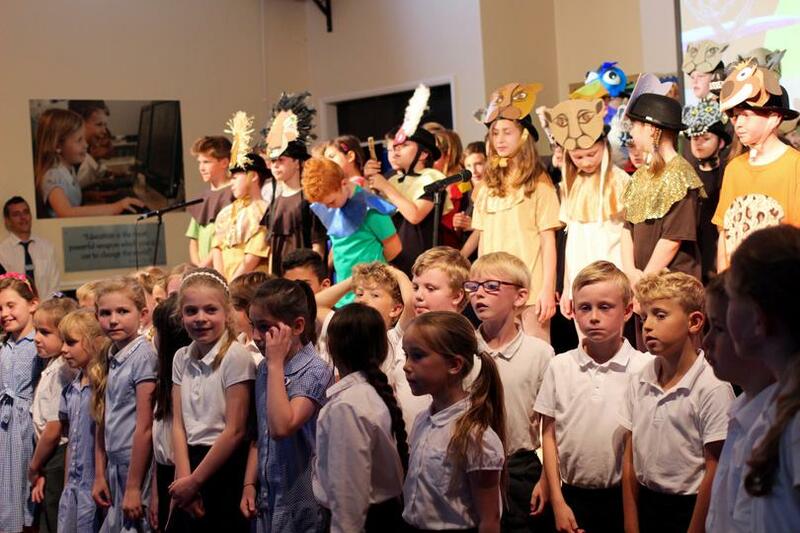 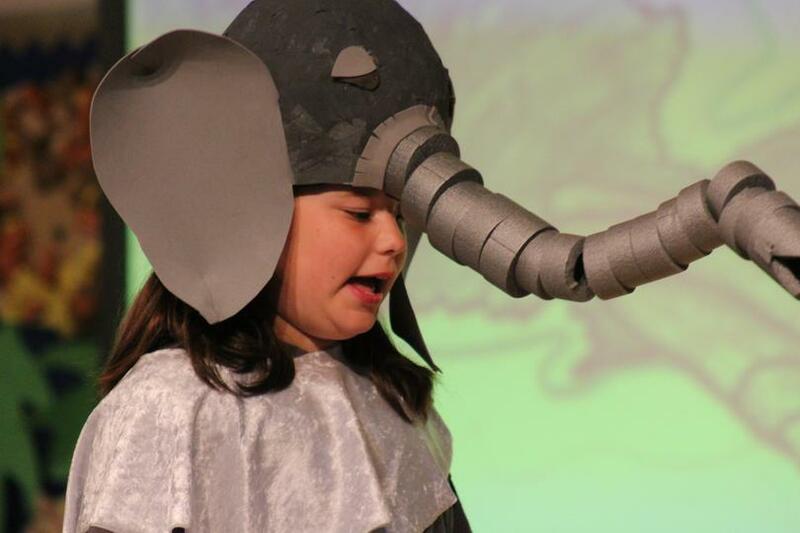 The children spent weeks rehearsing their lines, perfecting the songs and helping to create some truely magical costumes. 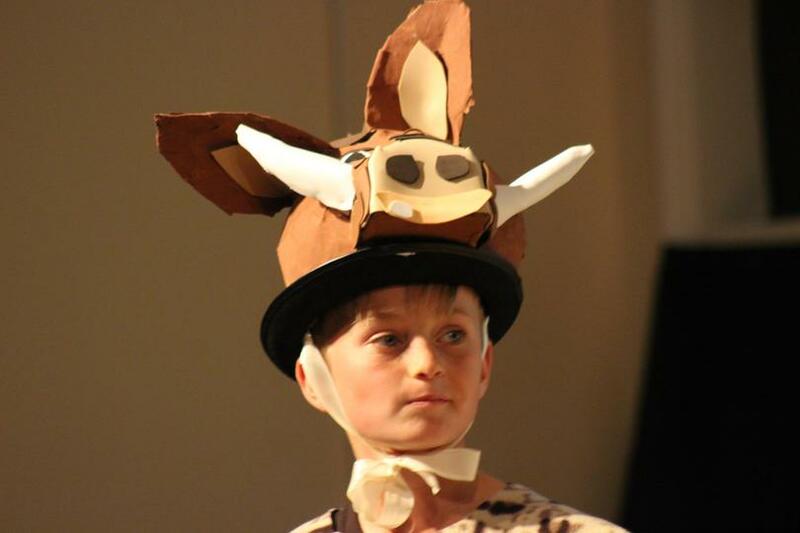 This link takes you to an article on The Young Journalists website. 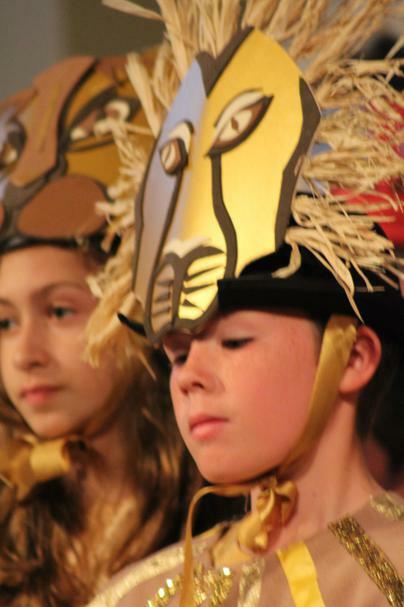 Watch the slideshow to see some images from our performances.